Don't miss out. There's only 2 available and 6 other people have this in their cart right now. Don't miss out. There's only 1 available, and 6 other people have this in their cart right now. 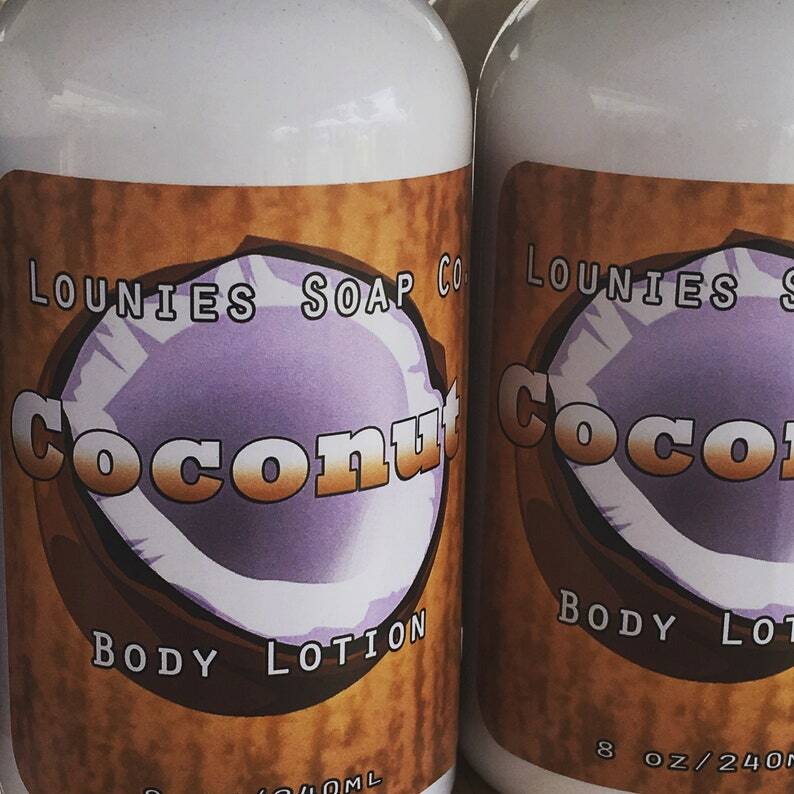 A nice tropical scent of coconut!